Teaching heath and sanitation lessons in a local primary school. ​The sustainability of the project is ensured by setting up committees of locals to continue the work once the volunteers have left. Volunteers live with their group in a house provided for them by the community. The projects take place in rural, mountainous areas; there is no electricity and the volunteers must collect their own water from protected water sources using jerry cans. This is an amazing project because it gives you the chance to really integrate into a community and to be involved in a project which is sustainable and has a measurable impact in each and every community. 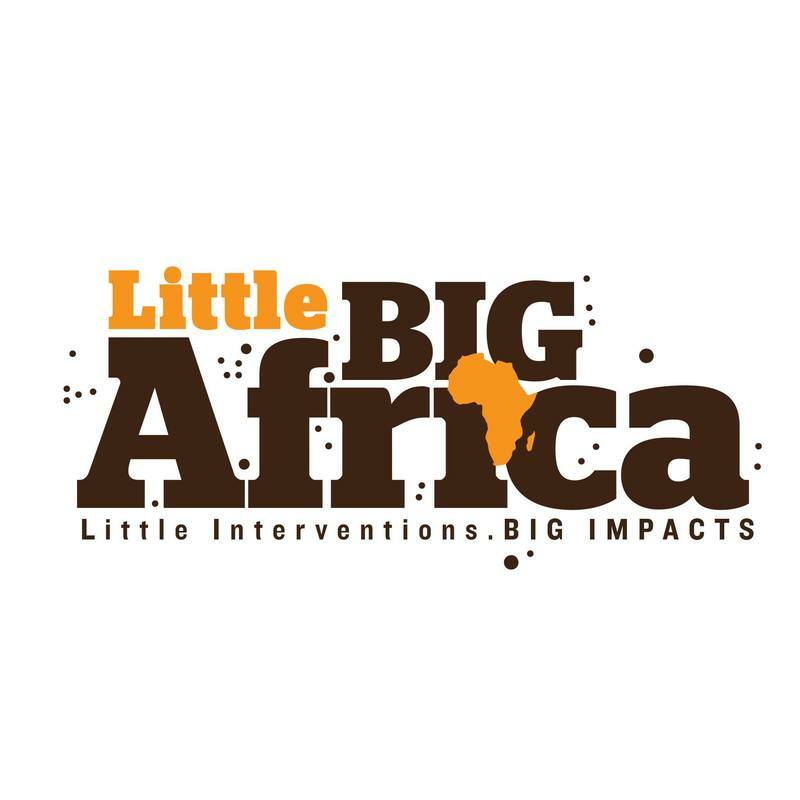 ​We have been in a long term partnership with Little Big Africa since 2004. Uganda is renowned for its green and fertile landscape and has the source of the Nile, located at Lake Victoria. It is one of the poorest countries in the world, and 37% of the population lives on less than $1.25 per day. Uganda has been successful in reducing the population infected by HIV/AIDS since the 1980s. It is now thought that around 6% of the population is HIV+. Life Expectancy in Uganda is 54 years (men) and 55 years (women). Their religious beliefs are wide spread with the main religions being Christian, Islam and various indigenous beliefs. Winston Churchill referred to Uganda as "the pearl of Africa"